We've built a real estate search website with cutting-edge technology to ensure you never miss out on a newly listed property again! 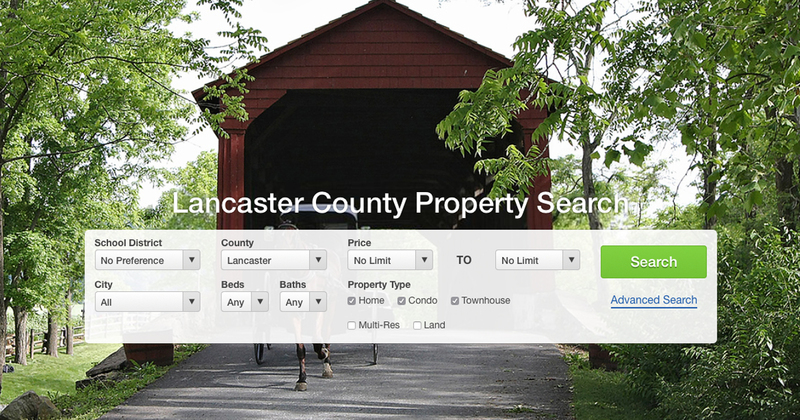 Sign up for alerts and receive daily email alerts of new Lancaster area real estate listings and price changes of properties that meet your search criteria. You can access your account anytime and unsubscribe at any time. It can be hard to know who to choose as a Realtor when it comes to one of the biggest financial decisions of your life...but we don't think it should be. We believe that home is a big deal. It's a special place to unwind and be together with your family. That makes what we do as realtors really important....and we don't take that lightly. We're not the glossiest firm or the biggest sales company. That's okay by us. Our focus is on performance, not glitz. We are committed to you! Give us a call today, we are ready to be on your side, making your real estate dreams come true. Unruh Realty is locally owned and operated in the heart of Ephrata, PA. We specialize in serving the Ephrata, Denver, Reinholds, Lititz, New Holland and surrounding areas. No matter if you're buying or selling - our real estate agents will go the extra mile for you.